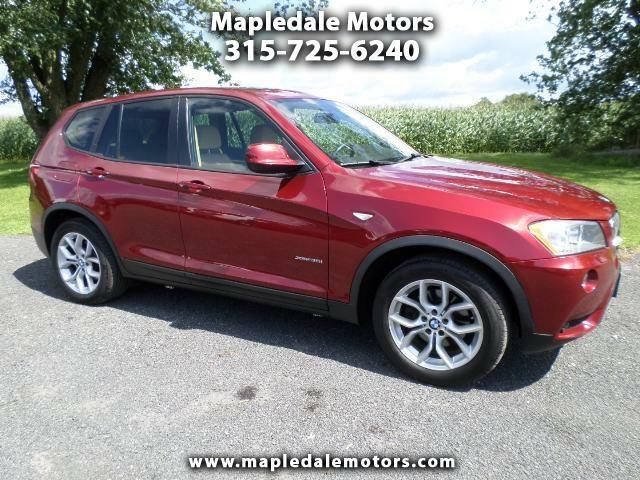 Gourgous BMW x3 All wheel drive, clean Carfax, dealer maintained. Beautiful Color combo, fresh Continental tires, back up cam, Bluetooth, huge moonroof and all the eyeball you could want. We take great pride in our vehicles and excellent care of our customers. Stop in call or email to check it out.